Tana Toraja, the famed “Land of The Heavenly Kings”, or some people in southern region of South Celebes called people from north highland. Bright green rice terraces, tall limestone outcrops and bamboo graves are set against a backdrop of blue misty mountains. Tana Toraja is quite simply unique. A cultural island, hemmed in by mountains on all sides, the Toraja prove there is life after death with their elaborate ceremonies. Take the beauty of Bali, the houses of the Bataks in Sumatra and the megalithic cultures of Sumba and you’re still not even close. Cave graves, hanging graves, tau tau (life-sized wooden effigies) of the dead and buffalo carnage every summer; it’s macabre but mesmerising. This is a world unto itself. 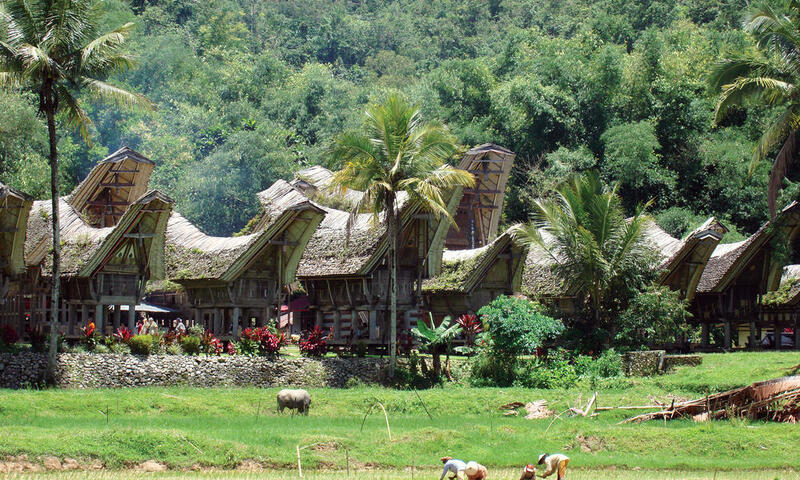 Tana Toraja is undoubtedly the most popular destination in Sulawesi. 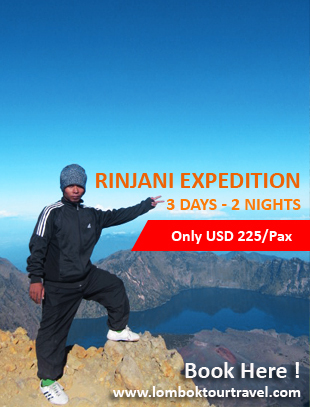 It’s a vast, pretty and mostly unspoilt area of trad­itional villages, unique architecture and fascinating cultures. The funeral season is usually during July and August, when Toraja working throughout Indonesia return home for celebrations, tourists come in numbers and Rantepao hotel prices peak. However, in recent years, visitor numbers have been pretty low, so it doesn’t hurt to time a visit with the funeral season to see the elaborate ceremonies in full swing.